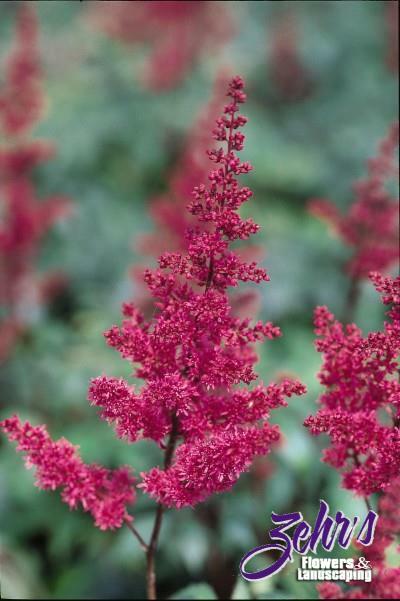 Brilliant carmine-red flowers in June and July borne on spikes. Foliage is dark red-green. Best in groups of three, in a perennial border or mass planted. Best in deep, rich soil with good moisture.